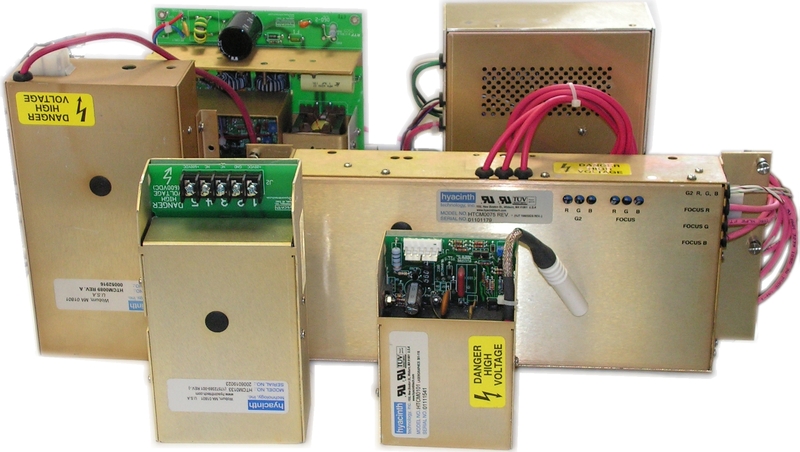 Hyacinth Technology, Inc. offers a broad range of High Voltage DC Output Converters for custom matching to specific requirements. Like the rest of our products, these DC output converters are known for their dependable high performance and value. Contact the factory with details of your application. Operation mode: constant voltage (CV), constant current (CC), or customized VI characteristics. 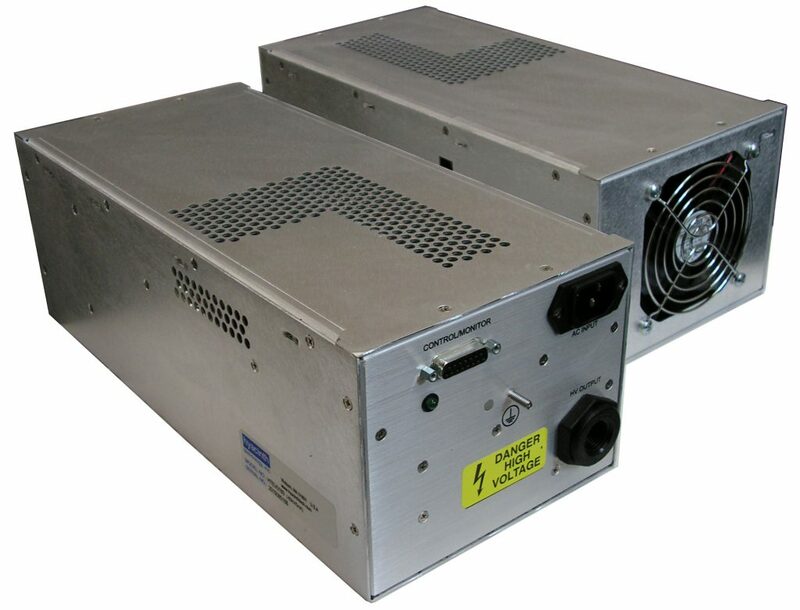 HTEV Series – Specifically designed for OEM product integration, the HTEV Series provides versatile, configurable, and dependable high-voltage solutions for a wide variety of applications. Contact the factory with details of your requirements. Control: analog programming of output voltage and/or current. HTMV Series – Provides field-proven, robust performance in electrically harsh environments such as semiconductor processing. 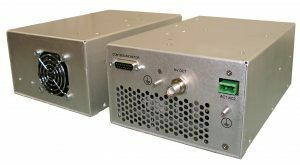 Intended specifically for OEM product integration, the HTMV Series is easily adaptable to a wide range of applications. Contact the factory with details of your requirements.